Wait till the girl walks in... and the girl walks in... and the girl walks in... with everything to win! 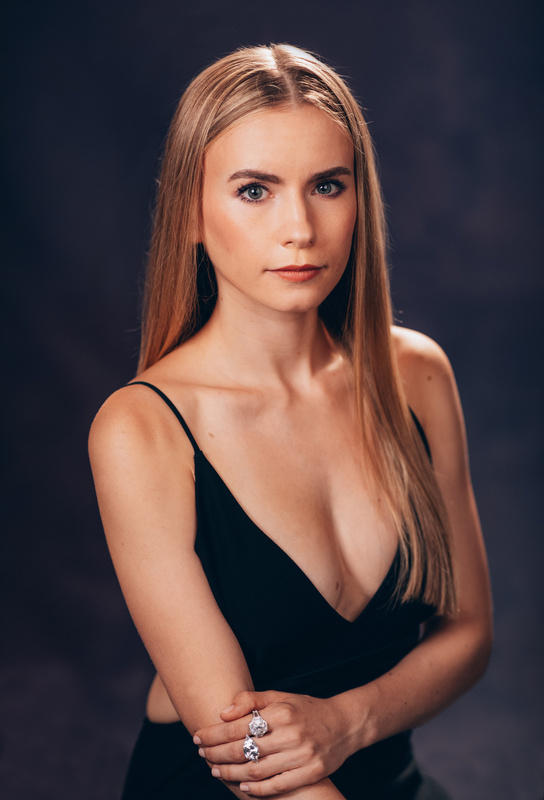 Lynn Ahrens and Stephen Flaherty's Anastasia continues to be a beloved hit on Broadway, but the musical has plans to journey across the world and three talented performers are ready to wear the crown and lead the new productions. Lila Coogan will headline the national tour of Anastasia, which will launch on October 9 in Schenectady, NY, Jana Gómez will lead the first European production, which opens October 4 at the Coliseum Theatre in Madrid, Spain, and Judith Caspari will star in the show's German production, set to open in the fall at the Stage Palladium Theater in Stuttgart. Reigning Broadway.com Star of the Year Christy Altomare, who continues to lead Broadway's Anastasia, recently joined Coogan, Gómez and Caspari for an exclusive Broadway.com photo and video shoot where all of the "Anyas" spoke about the honor of playing such a strong, dynamic character and why audiences across the world will fall in love with this marvelous musical tale. Below are highlights from that shoot.